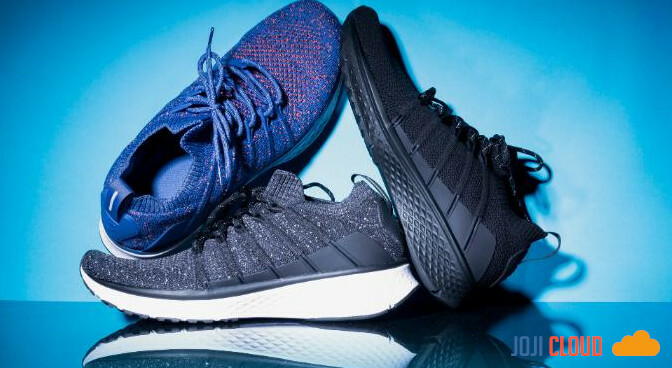 Most of you must know Xiaomi as a smart smartphone and gadget manufacturer, but it turns out that this Chinese company has just introduced shoe products under the name Mi Men's Sports Shoes 2 in India. These shoes are offered through the company's crowdfounding platform and will definitely go on sale if the set target has been reached. Then what is the price of shoes made by Xiaomi? To carry these shoes, you have to spend around INR 2,499 or the equivalent of IDR 486 thousand during the demonstration period. However, the final price reached 2,999 INR, equivalent to Rp583 thousand. For those interested in bringing Mi Men's Sport Shoes 2, orders have been opened today (February 6) and the delivery schedule starts on March 15, 2019. For your information, Mi Men's Sports Shoes 2 is just a pair of conventional sports shoes without additional smart technology. inside, so this is different from Puma or Nike smart shoes that can tie their own shoelaces. But this shoe has a 5-in-1 uni-molding technology, which combines five different ingredients that make it shock-resistant, durable, and anti-slip. In addition, these shoes also have comfortable cushioning while reducing the risk of accidental sprains. Because this is sports shoes, these shoes have good air circulation and can be machine washed. For color choices, Mi Men 2 Sports Shoes are available in a choice of Black, Dark Gray and Blue.